The thirty-four year Brazilian has switched from another Turkish outlet Sivasspor (currently in 9th position in the table) after some impressive performances over the previous year. 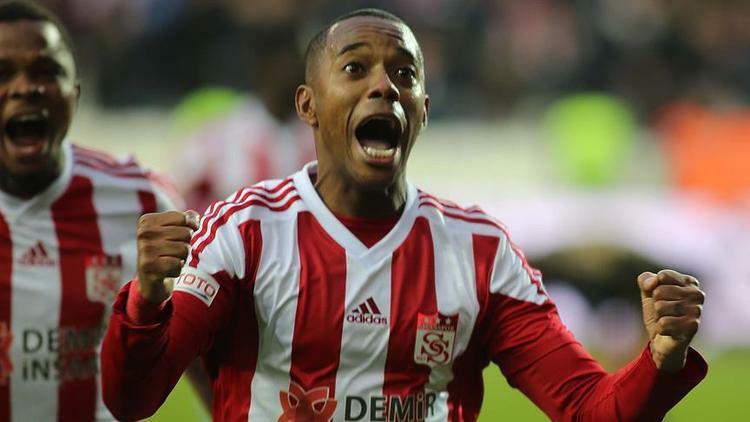 Robinho has played quite well this season and has managed to secure 8 goals for Sivasspor, becoming the third top scorer of the Turkish league in the process. However, Istanbul Basaksehir has made an announcement that the Brazilian forward is going to join their team on one and half year contract, which will take them to the end of the 2019/20 season. Robinho is going to form a partnership with Emmanuel Adebayor, the former Arsenal and Tottenham striker, who has been struggling for form of late. He has found the back of the net just twice during this present campaign, though he did miss a handful of matches because of a calf injury sustained in pre-season. 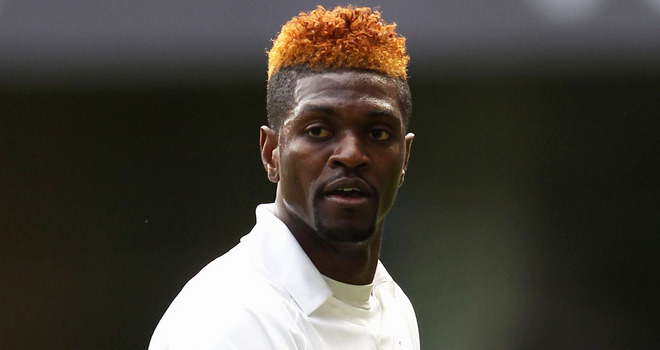 Adebayor and Robinho played at Manchester City together for one season, but both struggled to get game-time under coach Roberto Mancini, and left at the end of the season. This Brazilian player remains pretty popular amongst English fans in spite of a largely unsuccessful spell City – with many liking the cult stores about him getting the bus to the Trafford Centre, and haning out cash to Manchester’s homeless. Robinho became the club’s first big-money signing when he made a switch to Etihad in 2008 for £32.5million, which broke the transfer record of the English Premier League, and also helped to make City’s tickets amongst the most in-demand teams on 1st4Footballtickets, who saw a huge spike in ticket searches when he arrived. He earned the move to City after scoring 35 goals for Real Madrid in 137 games, but though the Brazilian forward made a name for himself, he was ushered out of the door by the manager, almost as soon as Cristiano Ronaldo became available. At City, he started with success – he netted fourteen goals in 2008-09 for the Citizens. Sadly it all turned a bit sour, with him featuring in just ten games in the season after. They had a fall out with the player Roberto Mancini who looked to secure more playing time at Santos on loan. Thereafter, Robinho switched to AC Milan in the year 2010. This is where it appeared he was getting his career back on track, and pre-emted spells in Brazil, China and Turkey.